On this show you’ll hear a 20 minute discussion between James Corbett (www.corbettreport.com) and Michel Chossudovsky (www.globalresearch.ca) discuss “Global Warfare in the New World Order” and that will be followed by comments by Cheryl and suggested websites. This show was broadcast on December 21, 2017. 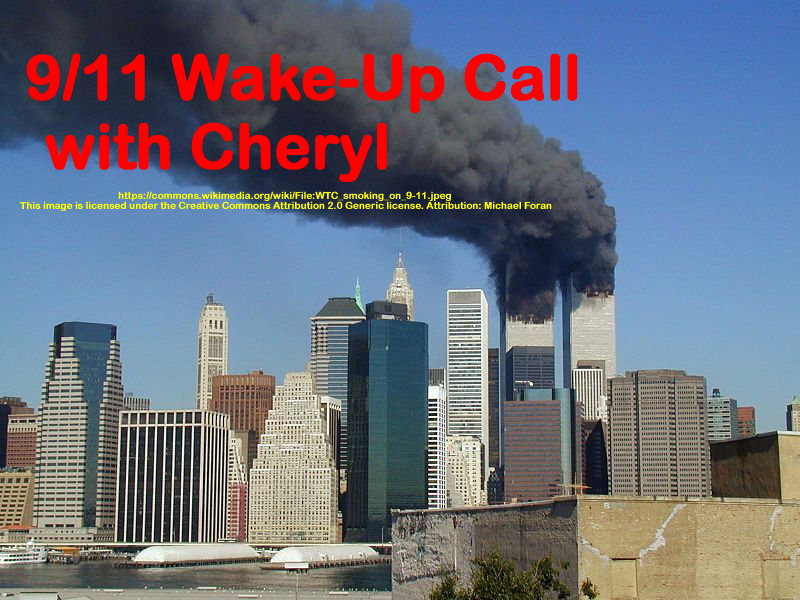 This entry was posted on Wednesday, December 20th, 2017 at 10:22 pm	and is filed under 9/11, 9/11 Wake Up Call, Anti-War, Censorship-Propaganda, Education, False Flag/Fake Terror, Freedom, Geopolitics, Justice, News. You can follow any responses to this entry through the RSS 2.0 feed.